The Community of Chetwynd saw an unusual sight on November 26th 2016. 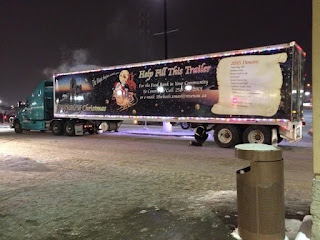 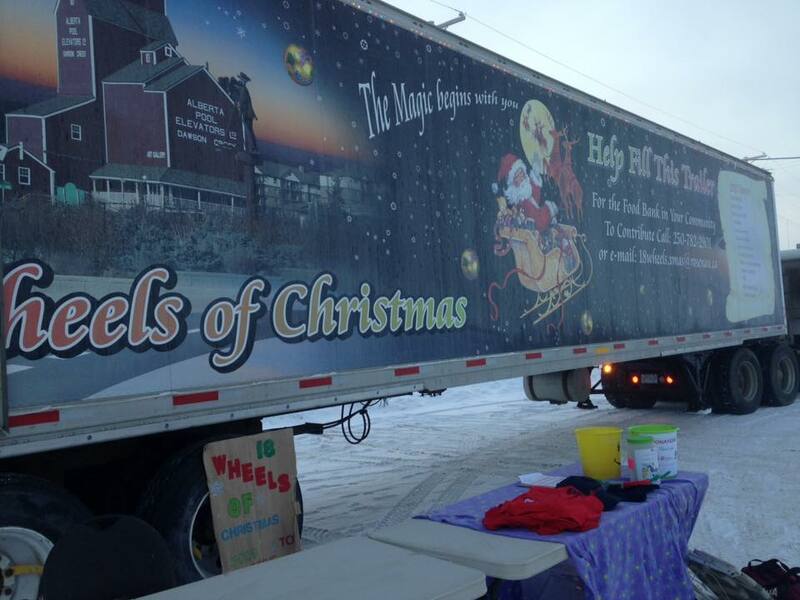 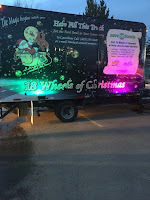 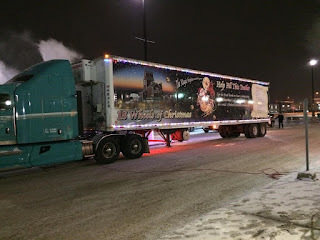 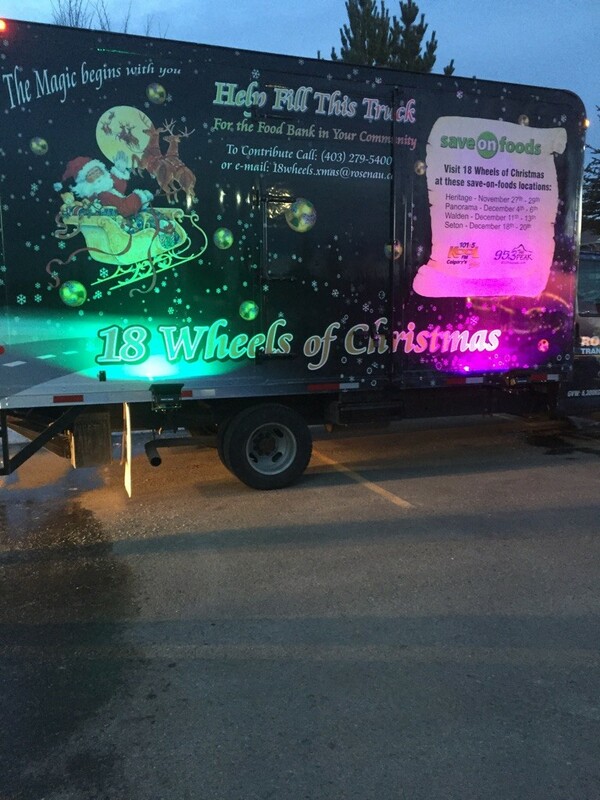 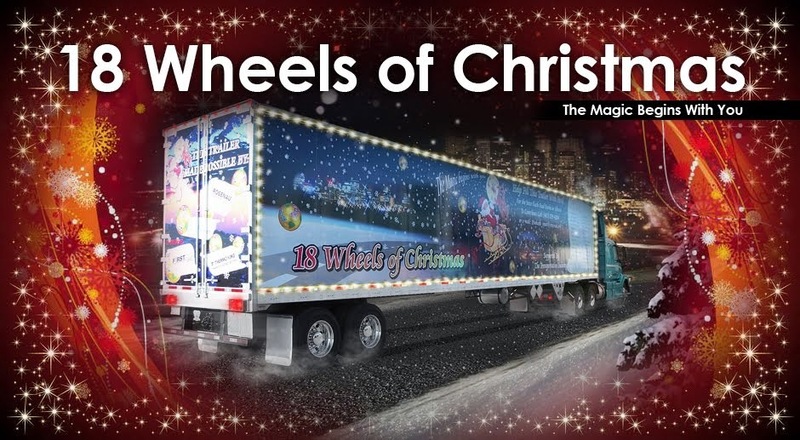 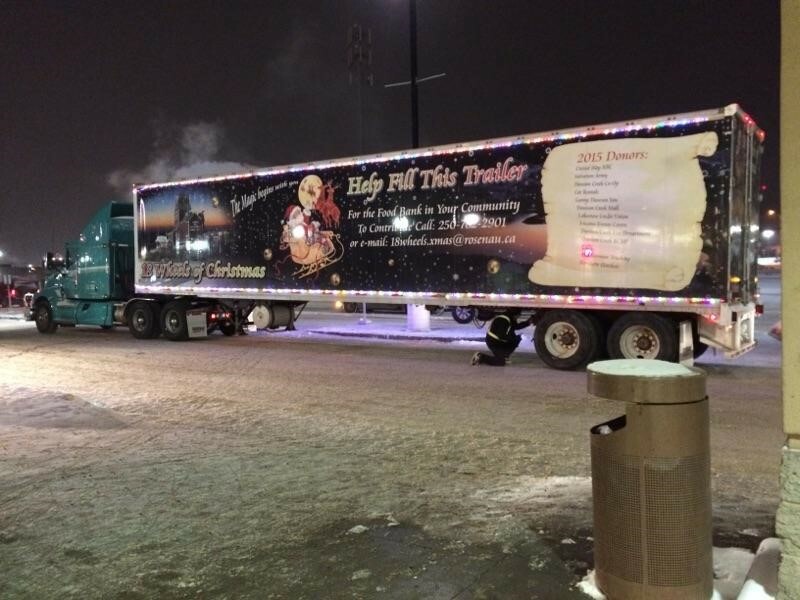 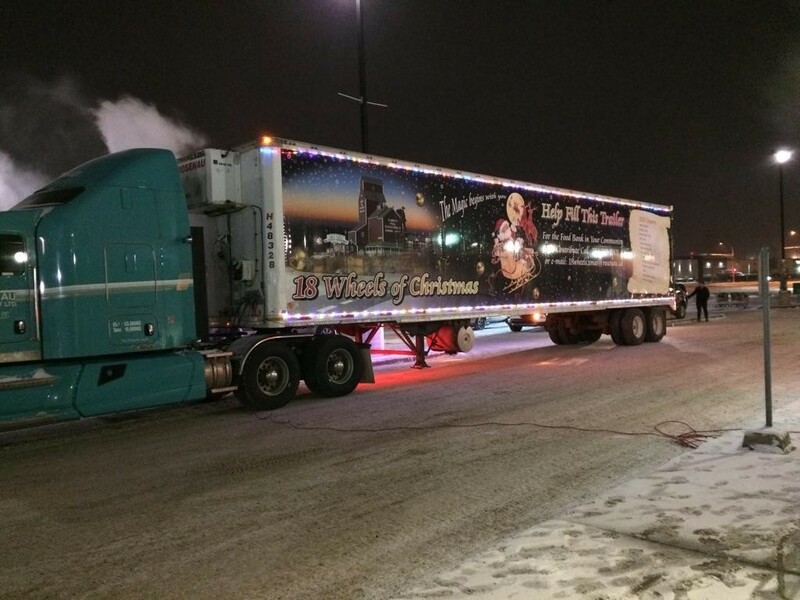 For the first time ever, 18 Wheels Of Christmas made an appearance there!. 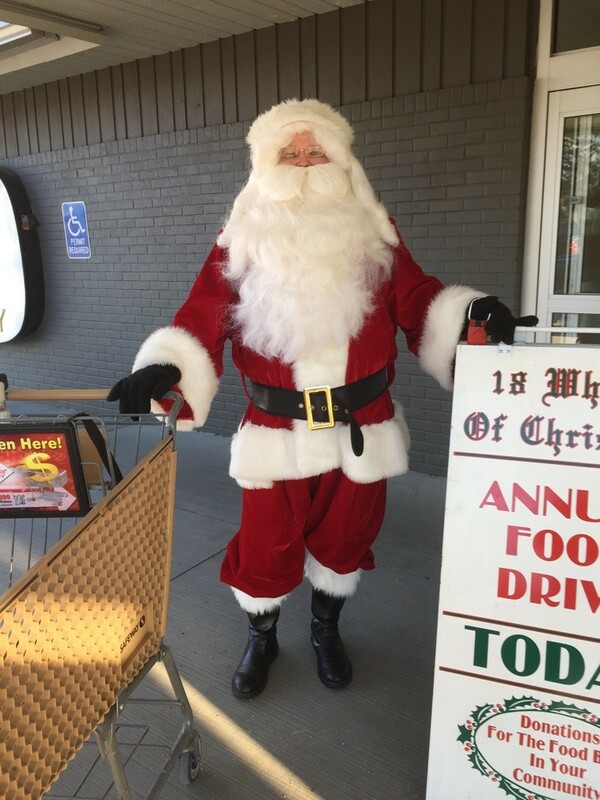 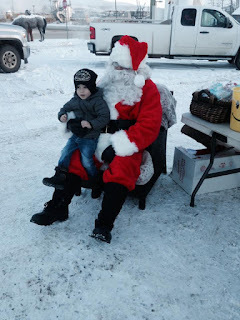 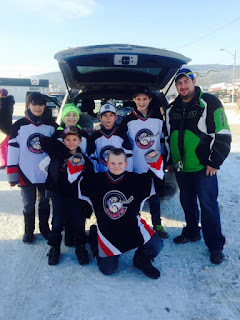 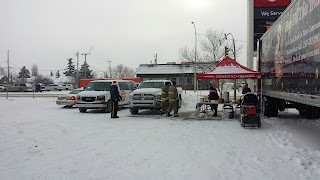 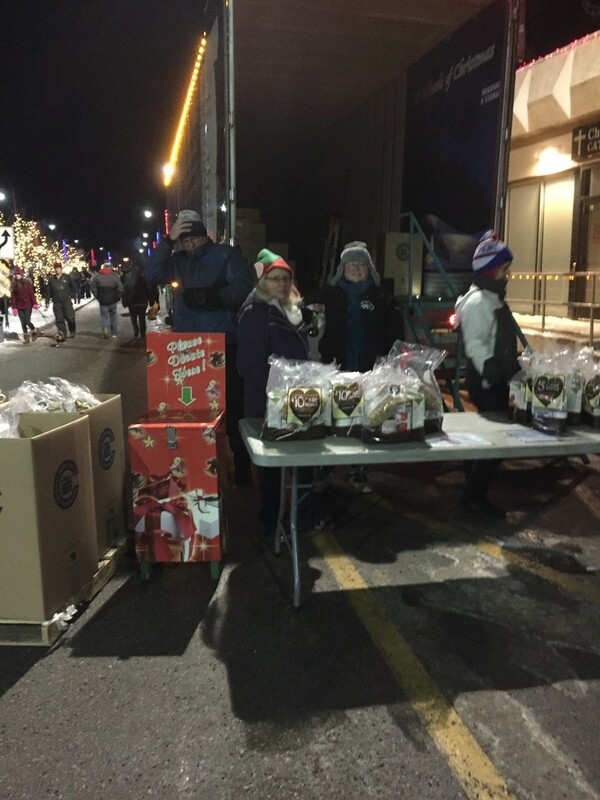 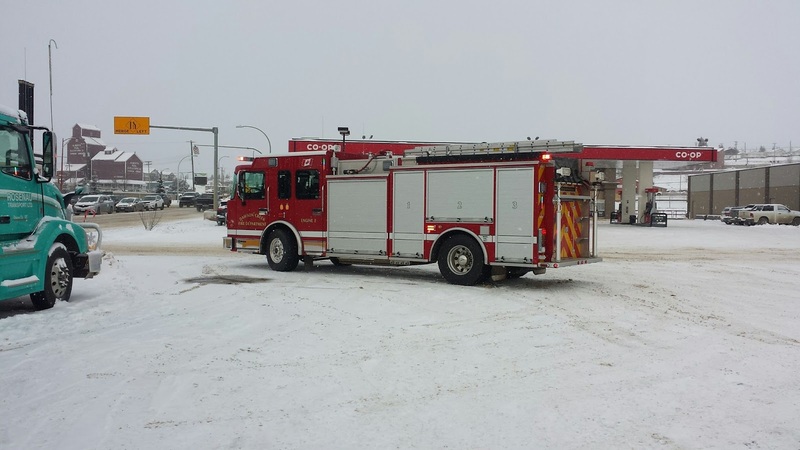 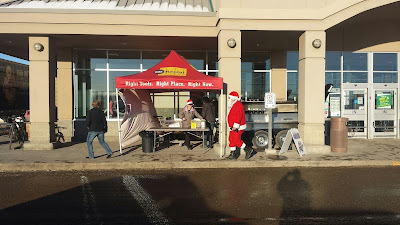 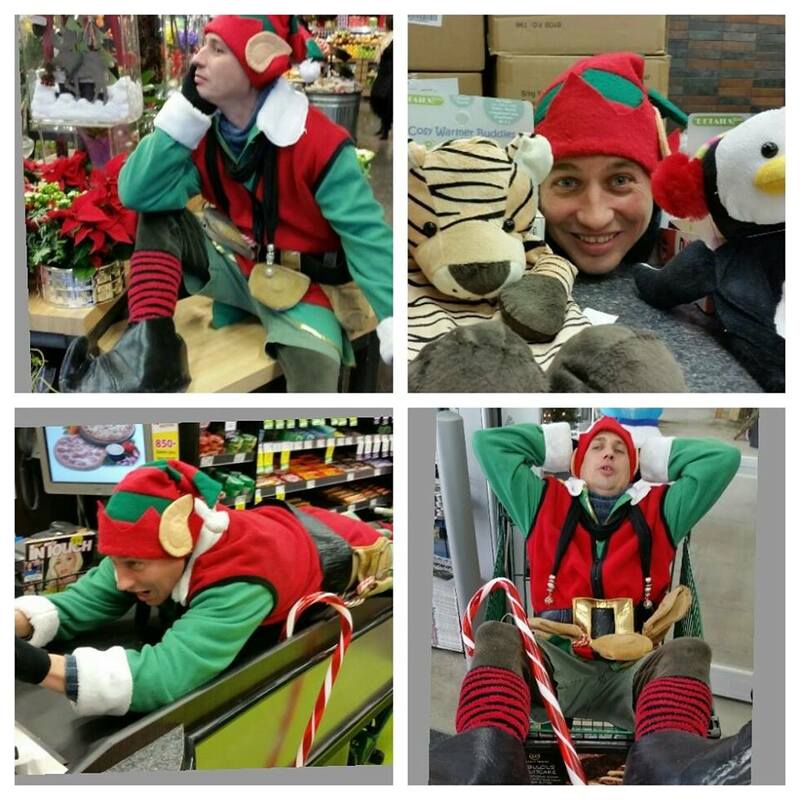 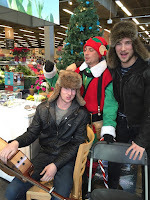 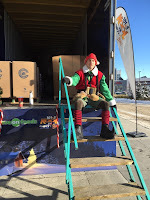 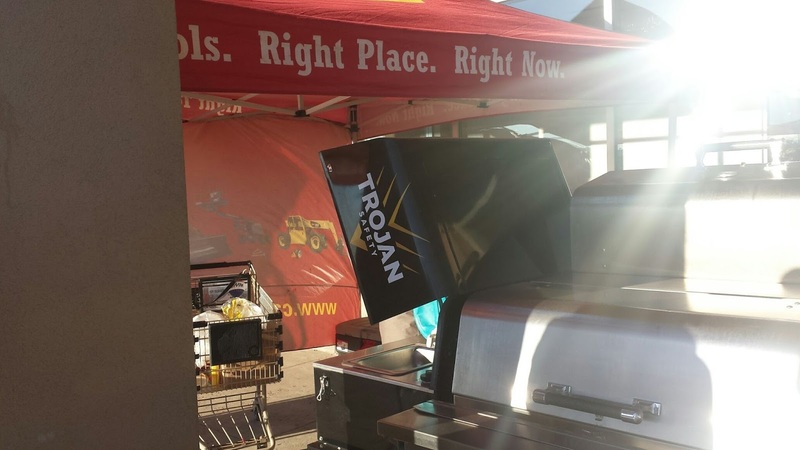 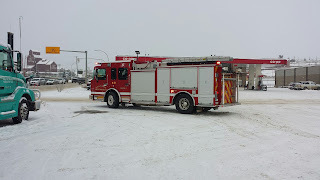 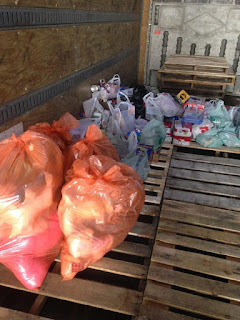 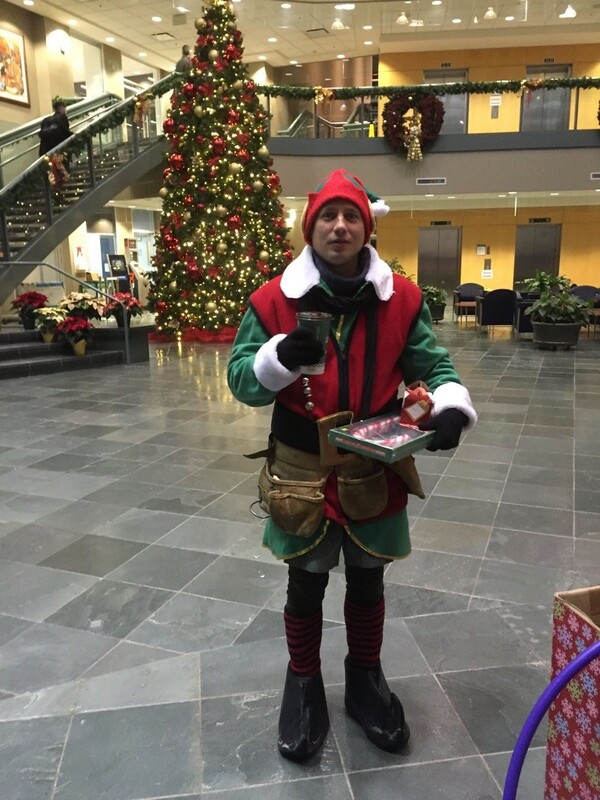 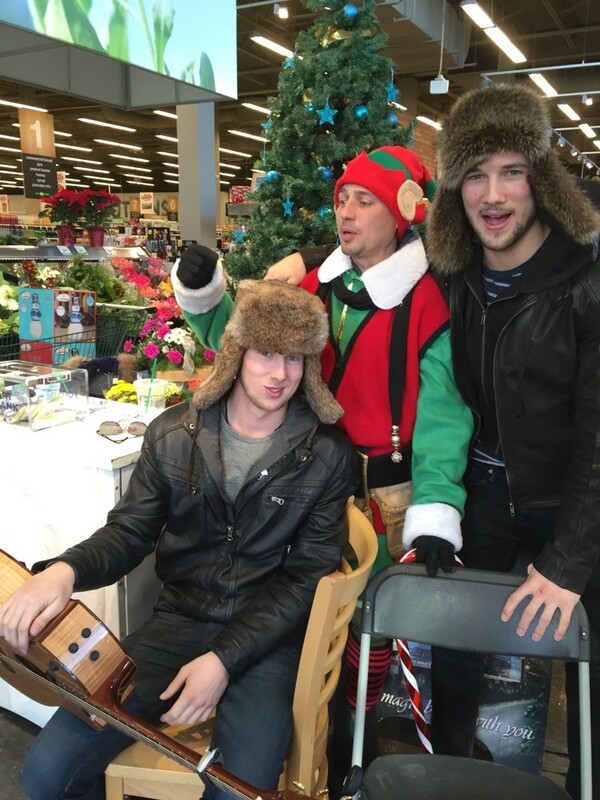 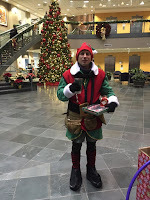 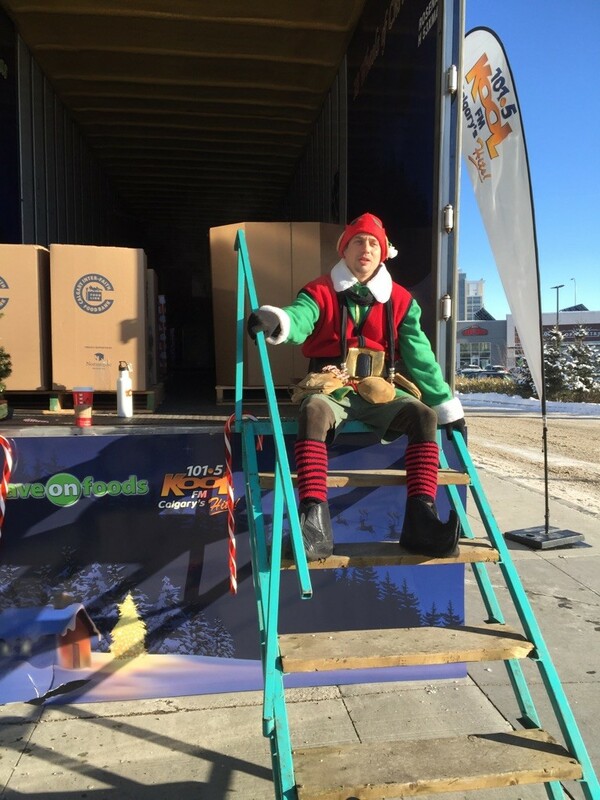 In a partnership between Aim Trucking, United Way, Chetwynd IGA, Chetwynd Fire Dept and many other groups, they had a very successful Food and Toy Drive! 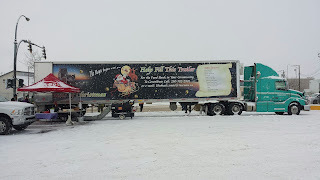 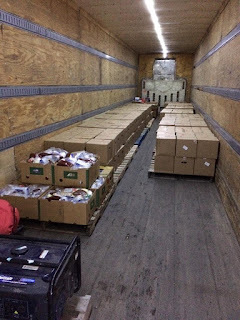 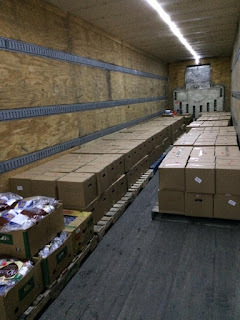 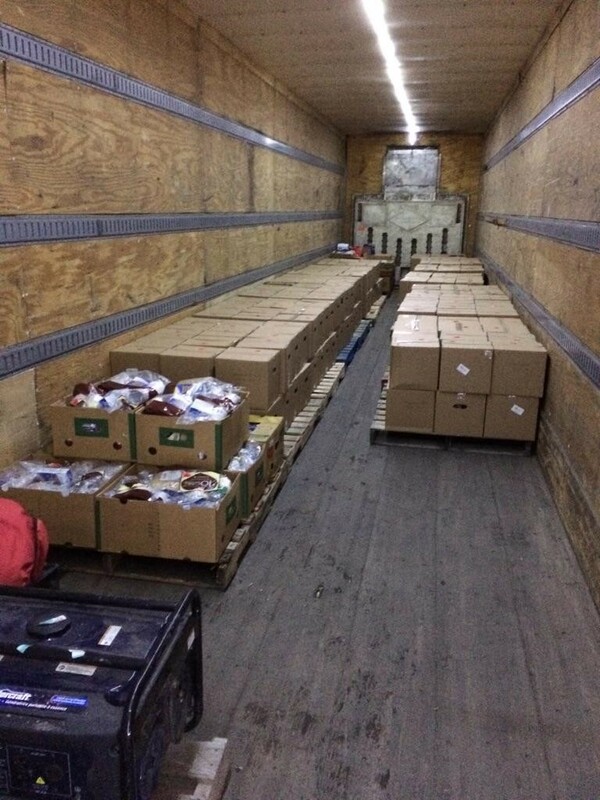 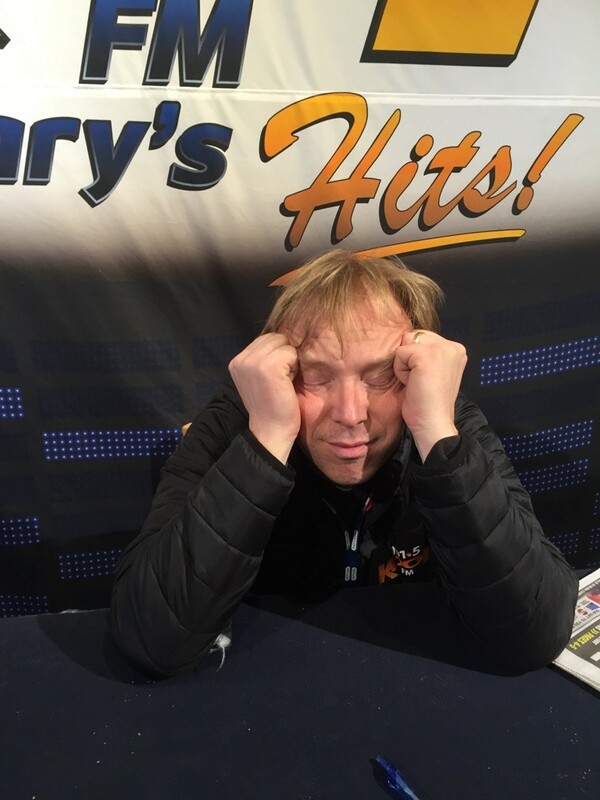 Braving cold temperatures, frosty winds and a long day, volunteers were able to fill the floor of the trailer halfway with much needed donations for a Community and area hit hard with the economic slump. All donations went to the Tansi Friendship Centre where they will be distributed to people from across the area. We would especially like to thank Peace FM who were strong supporters of the event and braved the elements to help us get the message out. 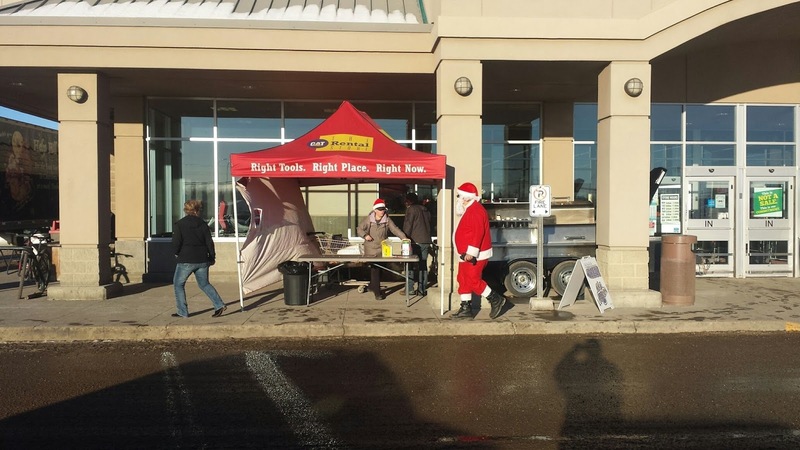 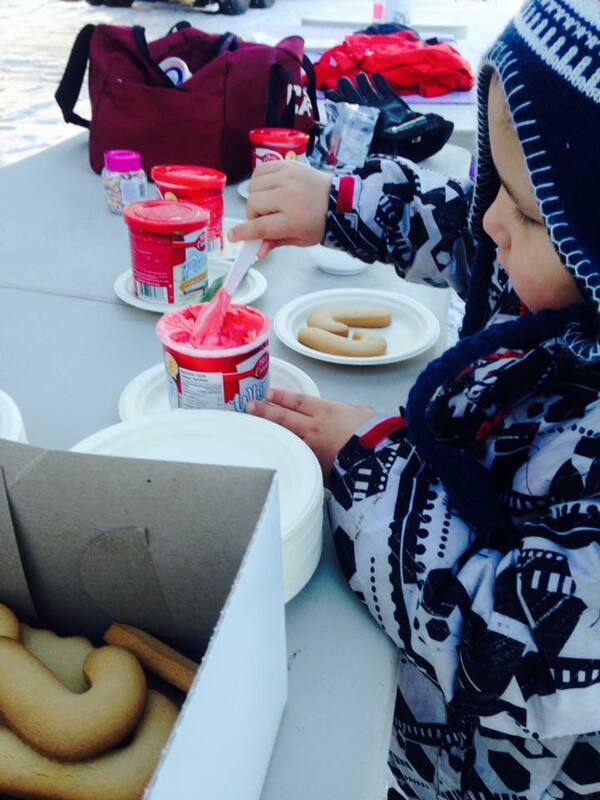 People who donated were treated to Tim Hortons coffee and hot chocolate, cookie decorating and of course a visit with Santa Claus. 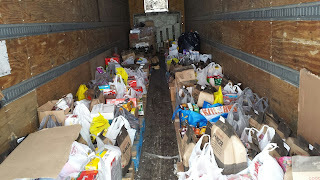 Thank you all so much for your committment, time and willingness to make a difference.